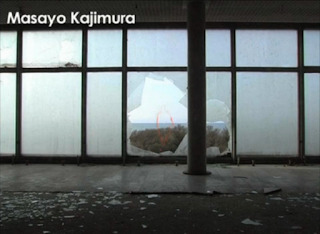 PennsylvAsia: Artist Masayo Kajimura at Pitt, November 5, 6. From the "Mono no aware" trailer. 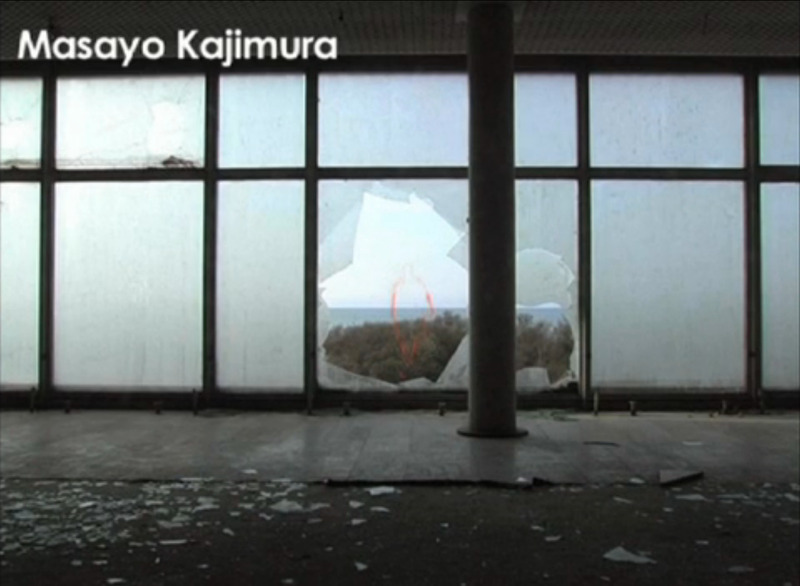 A screening of works and a conversation with Masayo Kajimura, a Berlin-based video and installation artist. In her work Masayo creates a rich multi-layered flow of images that draw on settings and motifs from various global locations and cultural settings. Sharp insights and provocations underlie these evocative, lyrical, and associative projects. Masayo Kajimura, a German-born artist of Japanese descent, will give a talk on her recent film "Mono no Aware." In this presentation, to be held in G 28, Benedum Hall at 1:00 p.m. on Tuesday, November 6, she will screen a short work "Momo no Aware" and speak on her relationship on Japan and Japanese culture in the context of Asian diaspora. All are welcome to attend.